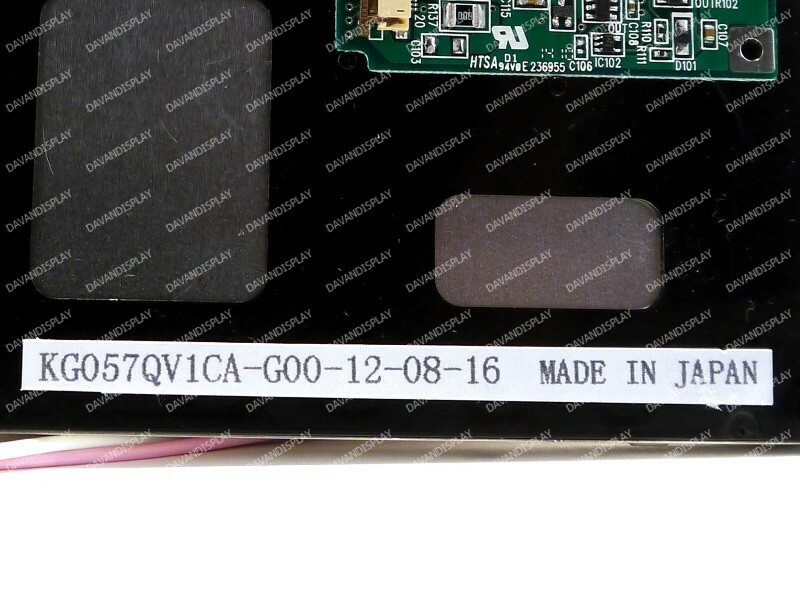 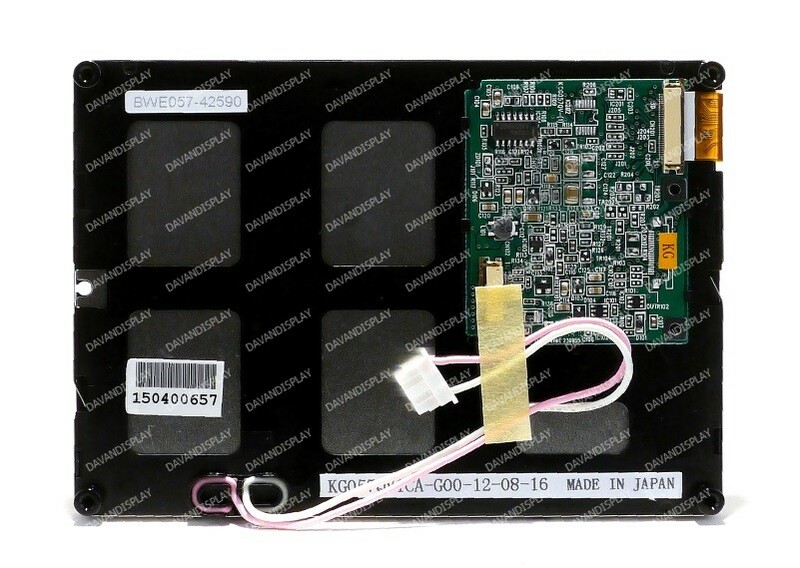 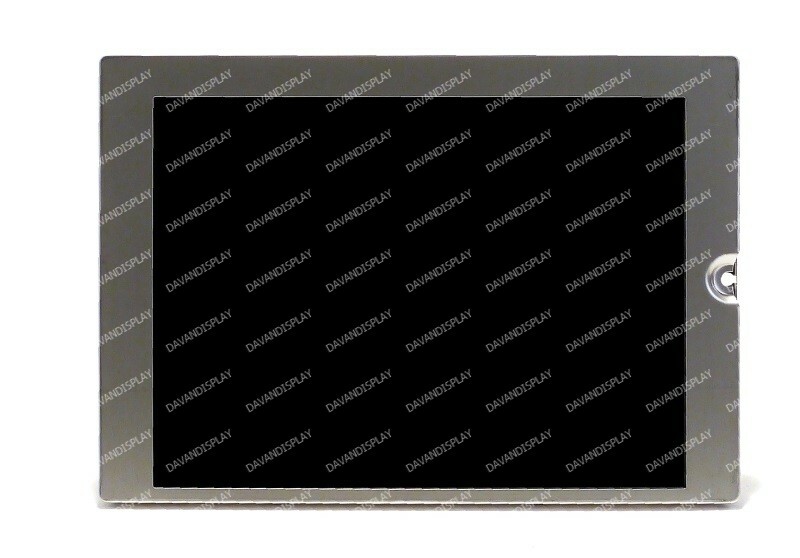 Kyocera KG057QV1CA-G00 5.7" LCD panel with a 320x240 resolution and a CCFL backlight. 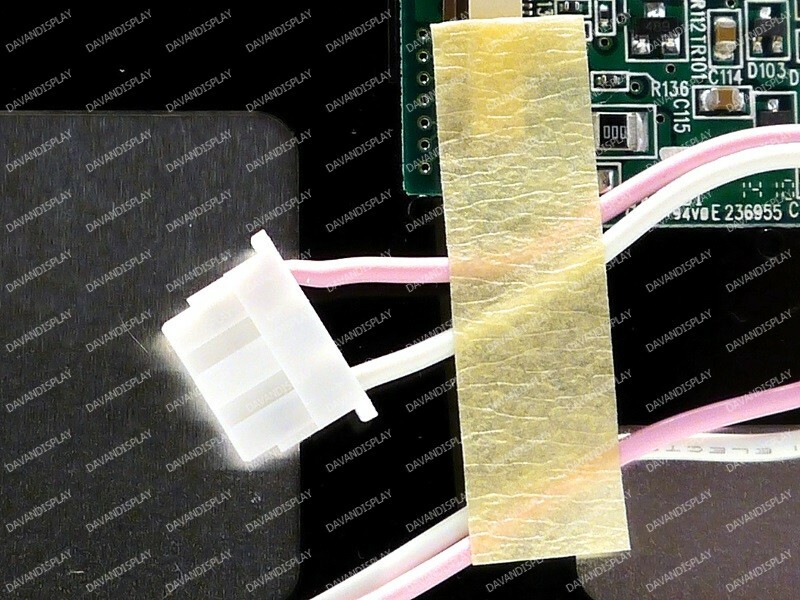 Employs a 20-pin input connector for display information. 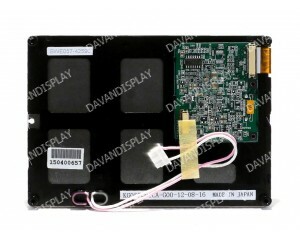 All of our KG057QV1CA-G00 LCD screens are inspected to guarantee that each panel is working correctly.